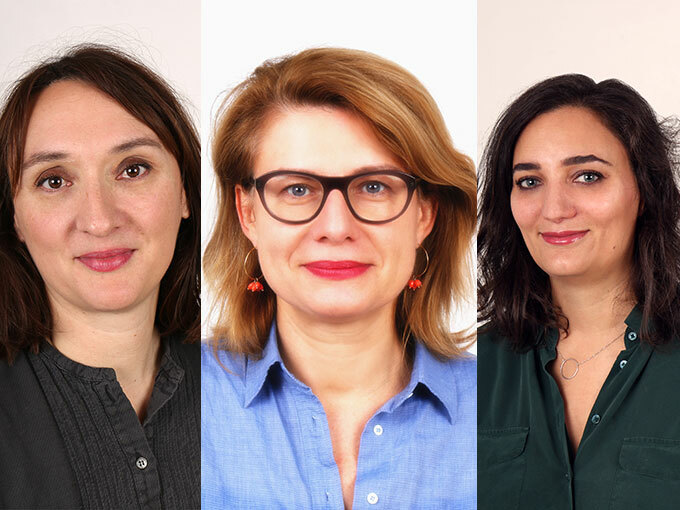 Dorothée Lanchier (left), Marie-Laurence Turpin (center) and Camille Wiplier (right) have been promoted as the French animation company continues its business expansion. French animation company Xilam has announced a raft of promotions in support of its business expansion and goal of delivering more than 100 half-hour shows by 2020. Dorothée Lanchier (left) has been named chief operating officer, Camille Wiplier (right) will serve as deputy COO and Marie-Laurence Turpin (center) has been tapped as head of development and talent management. In her new position as COO, Lanchier will be responsible for all of production, including overseeing all production processes and the workload schedule of the prodco’s various units. All line producers and studio executives will report to her and she will report directly to Xilam’s CEO Marc du Pontavice. 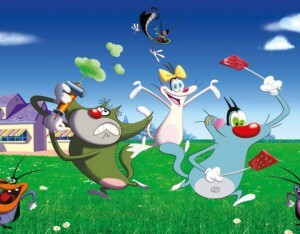 Most recently, Lanchier served as line producer at Xilam, producing several shows including the fifth season of the company’s flagship series Oggy and the Cockroaches. Before joining Xilam, Lanchier worked as a line producer and production manager at a number of companies, including Ellipsanime (Yakari, Boule and Bill) and Moonscop (Casper, Code Lyoko Evolution, Tara Duncan). Before being named deputy COO, Wiplier served as head of Xilam Studios. Wiplier first joined Xilam in 2007. Prior to that, she worked with B&T Associés and boasts advanced skills in the field of operational and financial management of studios. As head of development and talent management, Turpin will be responsible for the strategic duty of research as well as internal/external talent management. 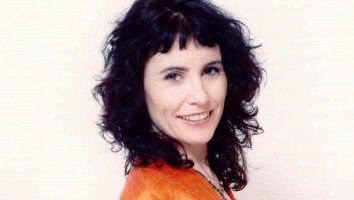 She previously served as a line producer after joining Xilam in 2007 and contributed to the production and development of a number of the company’s shows and feature films, including Go West! A Lucky Luke Adventure as well as Oggy and the Cockroaches – The Movie. In her new role, Turpin will report to du Pontavice. Jean Brune, Xilam’s editorial executive, will maintain all of his development and production prerogatives following the promotions. Earlier this year, Xilam named Nicolas Halftermeyer as its new SVP of marketing and digital. Halftermeyer is responsible for executing marketing and digital strategies aimed to bolster the company’s online revenue growth and brand recognition across a catalog of 2,000-plus animated kids episodes and three feature films. 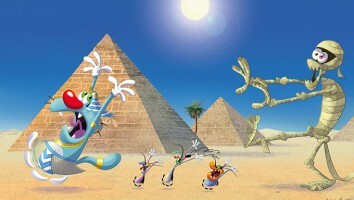 Additionally, in May, Superights founder Morgann Favennec joined Xilam Animation as EVP of development and global sales. Favennec is responsible for the commercial development of the production company, exploiting new markets while positioning the group for new business opportunities.